Whether for short in-city errands or long out-of-state road trips, the 2019 Chrysler Pacifica keeps your family together. It is available in the entry-level L or LX, the middle-level Touring Plus or Touring L, and the highest-level Touring L Plus or Limited. The warranty gets you roadside assistance for 60 months or 60,000 miles. To uncover which of the following options belong on which trim level, contact Security Chrysler on Long Island New York serving Amityville, Westbury, Massapequa. A sales agent will be happy to answer all your questions and demonstrate your favorite features. 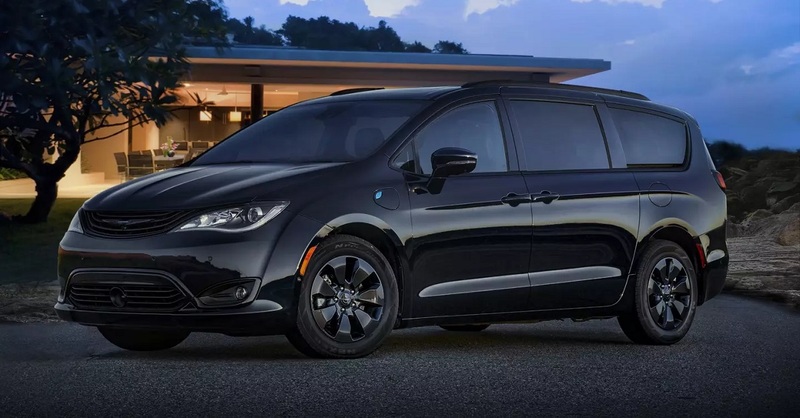 When you take a test drive of the 2019 Chrysler Pacifica by visiting Security Chrysler on Long Island New York serving Amityville, Westbury, Massapequa, you can check out the eight exterior colors that include Velvet Red, Ocean Blue, or Billet Silver. The hands-free power liftgate and sliding side doors open and close when you kick under the minivan if you have the special key fob with you. 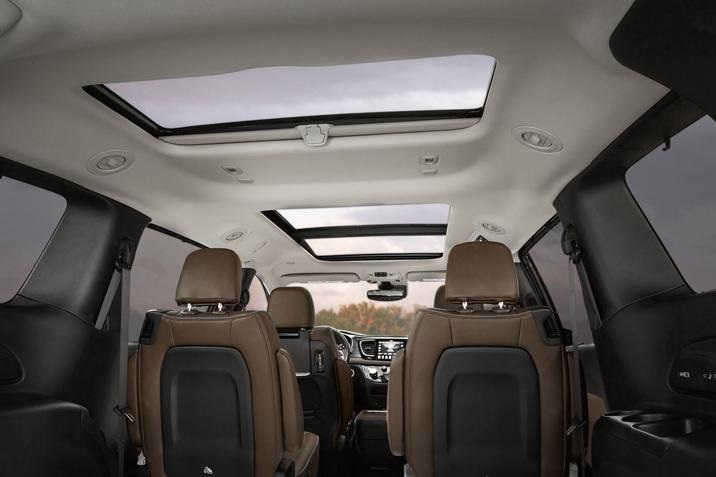 Allow the sunshine in with the Tri-Pane Panoramic Sunroof. To deliver maximum impact protection, the strong safety frame is forged from high-strength, lightweight, dual phase steel. Automatic headlamps switch on and off based on environmental lighting conditions. When the weather gets misty, your visibility cuts right through with available front LED fog lamps. 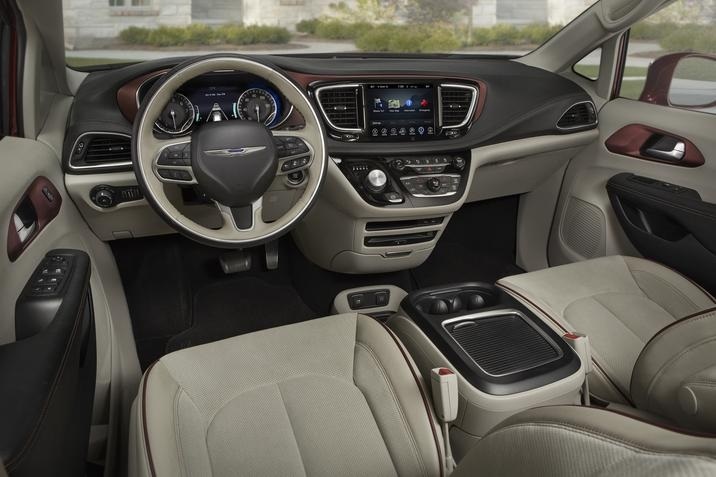 The 2019 Chrysler Pacific on Long Island accommodates up to eight adults on three rows with up to 243 seating configurations. Fold the second row Stow ‘n Go® seats into their in-floor compartments and you have a virtually flat floor for loading cargo. Your kids can make a mess in the back rows because you clean up easily with the available Stow ‘n Vac® integrated vacuum powered by RIDGID ®, which features a hose that extends throughout the cabin. To keep you comfortable during all types of weather, built-in heating is available in the first and second rows and built-in ventilation is available for the front row. Active Noise Cancellation ensures a more peaceful interior experience. But if you want music, the Uconnect® system delivers entertainment controlled by an available 8.4-inch touchscreen. It can even integrate your compatible smartphone with support for Apple CarPlay® and Android Auto™ so you can make phone calls, take messages, and access your contact list. If the 2019 Chrysler Pacifica on Long Island deviates from the path you set for it, then Electronic Stability Control can adjust braking and throttle so the minivan returns to your control. When you add the proper equipment, you can tow up to 3,600 lbs. Depending on your trim, you get Normal-Duty or Touring Suspension with independent MacPherson struts up front and independent Twist-Blade suspension and coil springs for the rear. The 4-wheel disc anti-lock brakes are assisted by Ready-Alert Braking to energize sudden stops and Rainy Day Braking to keep your brake pads dry when it rains. In the 2019 Chrysler Pacifica on Long Island, you get a 3.6-liter Pentastar® V6 with 24 valves and Variable Valve Timing. The EPA-estimated fuel economy reaches up to 28 MPG on the highway. Models above the L add Engine Stop-Start to save gas by shutting off the engine at stops and restarting it again when you’re ready to go forward. If the hybrid version is on your radar, you’ll benefit from the 3.6-liter eHybrid V6, which comes with an eFlite Si-EVT Transmission, which gets a combined 82 MPG on the highway. This options lets you travel for 32 miles on pure electricity and then an additional 488 miles when the hybrid engine kicks in. Charging the lithium-ion battery is easy. Just plug it into an available 240-volt Mopar® charger and you can fully power up in just about two hours. Regenerative braking captures energy normally lost when stopping or slowing down and sends it to the battery pack. While generalists may have really understood for a long time that lifting their primarily city cars to be able to climb city sidewalks was frequently enough to satisfy customers, the real off-road specialists may have been reluctant to get a Pacifica because they may have thought that this remarkable automobile didn’t have all the safety equipment they needed. Well, this new and impressive Pacifica proves that it has all of the safety equipment you could ever need and more. If you’re seeing the 2019 Chrysler Pacifica on Long Island as family transportation, you’ll like all the protective technology it offers. The available 360-degree Surround View Camera merges images from four exterior cameras to display a virtual top-down view of your surroundings. Go into Reverse and on a split screen, the rear view adds guidelines to help you judge your eventual path and how far you are from obstacles. Any vehicle that tries to cross your backward direction will set off warnings from Rear Cross Path Detection. If you get too close to an obstacle, Rear Park Assist® lets you and can stop you from having an accident. Front Park Assist does the same from the front. You can also let Parallel and Perpendicular Park Assist take care of parking by handling steering while you manage accelerator, brake, and gear position. When you drive forward, Full-Speed Forward Collision Warning alerts you to frontal impacts and engage Active Braking so that you avoid an accident. You won’t be meandering across the highway when LaneSense® Lane Departure Warning alerts you and Lane Keep Assist brings you back in line. When you change lanes, Blind Spot Monitoring tells you if it spots a vehicle in your blind zone. With Adaptive Cruise Control, the 2019 Chrysler Pacifica maintain a safe distance from vehicles up front and automatically slow down or speed up to compensate for traffic changes. 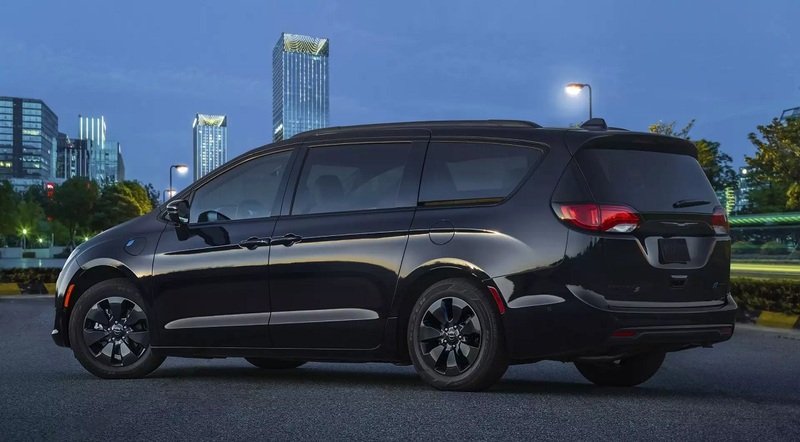 The 2019 Chrysler Pacific is the kind of minivan that your entire family must experience. 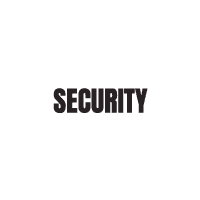 So take everybody to Security Chrysler on Long Island New York serving Amityville, Westbury, Massapequa. You can then all test drive the vehicle together.